Raising fervent disciples who love God, love people, and love life. 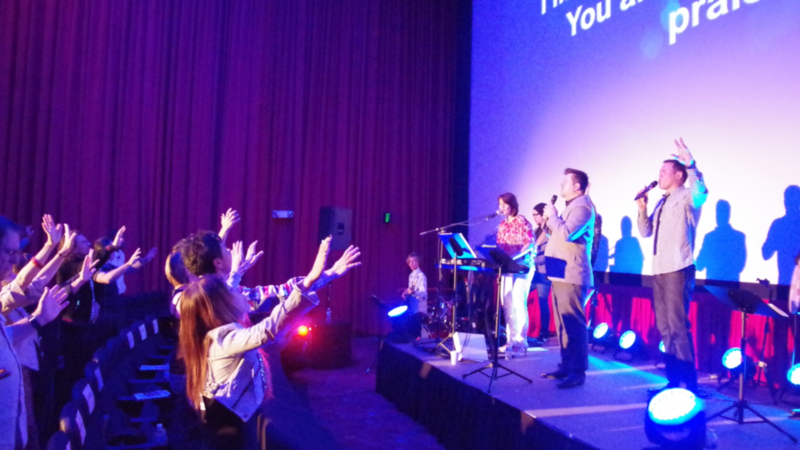 City Harvest Church, Orange County has a strong foundation on the Word of God. We are a Spirit-filled Church whose desire is for each member to reach their God-given potential. Our mission is to raise up fervent disciples of Jesus Christ who love God, love people, and love life. Our vision is for America to return to her discipleship-making roots and to raise up churches that are life-giving and an impact to all levels of society through Christian values, lifestyle, and good works. After 18 years on the mission fields of Asia, Pastor Derek received the call of God to return to the US to plant a church. Upon receiving the blessing form the leadership in his home church, Pastor Derek returned to the U.S. Together with his wife, Susan, they later Co-Founded City Harvest Church in Orange County in March of 2013. City Harvest Church has grown from being a vision in Pastor Derek and Susan’s hearts to now being a multi-cultural and multi-generational church, seeing lives impacted and transformed!